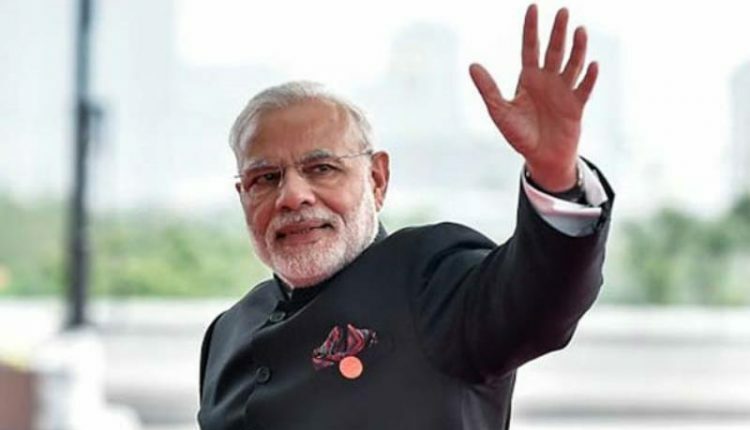 New Delhi: Ahead of the 2019 Lok Sabha Polls, Prime Minister Narendra Modi will hold rallies in Andhra Pradesh, Karnataka and Tamil Nadu on Sunday. In view of his visit, the TDP, Congress and the Left parties will hold protests in the three states. Prime Minister Narendra Modi will address a public meeting titled ‘Praja Chaitanya Sabha’ at Etukuru bypass road near Guntur city. He will inaugurate the 1.33 MMT Visakhapatnam Strategic Petroleum Reserve (SPR) facility of the Indian Strategic Petroleum Reserve Limited (ISPRL). PM Modi will also inaugurate ONGC’s Vashishta & S1 development project located in the Krishna-Godavari (KG) Offshore Basin in Andhra Pradesh. Besides, he will lay the foundation stone for setting up a new terminal of Bharat Petroleum Corporation Limited (BPCL) at Krishnapatnam. Interestingly, this is PM Modi’s first visit to Andhra Pradesh after the Telugu Desam Party (TDP) pulled out of the BJP-led NDA last year. Andhra Pradesh Chief Minister Chandrababu Naidu gave a call to his workers to hold Gandhian protests during Prime Minister Modi’s visit on Sunday. “Tomorrow is a dark day. Prime Minister Modi is coming to witness the injustice that was done to Andhra Pradesh by him. Modi is weakening the states and constitutional institutions. PMO’s intervention in Rafael is disrespect to the nation. We will do peaceful Gandhian protests with yellow and black shirts and balloons,” said Naidu. Several billboards with messages like “No More Modi”, “Modi Never Again” written on them have been put up in Andhra Pradesh’s Guntur ahead of PM Modi’s rally. One of the hoardings shows PM Modi running with an angry mob chasing him.